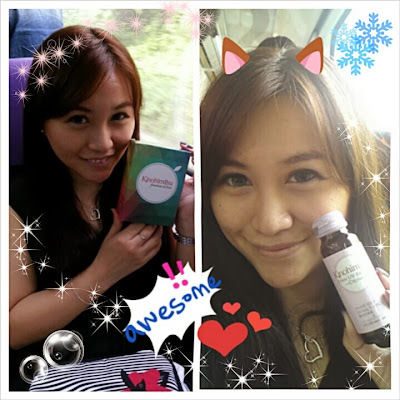 Circle of Life - Malaysia Beauty and Lifestyle Blog: Why do I want to party with Kinohimitsu? Why do I want to party with Kinohimitsu? 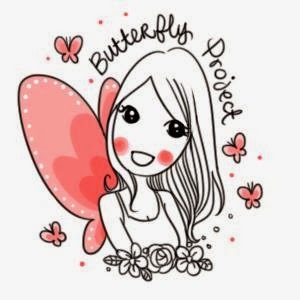 Hey ladies, The Butterfly Project is back with something even more awesome to cap off 2013, and it's definitely something that you wouldn't want to miss! In keeping with Summer that has just passed us by, it would be nice to have a last summer party to officially say goodbye to summer, so they have come up with a pretty awesome way to do it! This time, it's gonna be a Hawaii Luau Party where they are collaborating with Kinohimitsu and the best thing? They're having it at a spa!!! That just spells super duper awesome yes? I first got introduced to the Kinohimitsu beauty drink when I went for the Butterfly Project's road trip to the Lost World of Tambun, where we were given two bottles for our party under the sun at the theme park. The drink tastes really good but not only that, it gives me nine hours of protection against the sun too! It was truly love at first sip for me :) I used to think that Kinohimitsu only produces foot patches, but I was wrong, and I'm really glad I am! 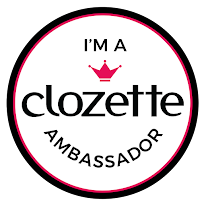 There are so many benefits to drinking this super awesome drink and I want to experience it all again!! That's why I want to party with Kinohimitsu, so I really really hope that I will be given that chance!! !